Are you keen to teach and learn at Kia Aroha College in 2019? Check out our vacancy! I listened to other indigenous educators pleading with their respective governments for indigenous education practices to be normalised in their communities. It is not until we are in environments like this, that we truly understand how lucky we are at Kia Aroha College and how progressive our school is. My Hawaii trip and the Polyfest events have really confirmed my resolve to be much more mindful of the important role our school plays in the wider Maori and Pasifika communities and to ensure that all of our own Kia Aroha whanau recognise the that being part of this critical, culturally sustaining whanau is such a privilege. I spent two days last week with the Te Akatea Executive who met right here at Kia Aroha College, enjoying all that our facilities have to offer. The purpose of our hui was to connect with key stakeholders who are influencing change for Māori. High on our agenda was discussing the Tomorrow’s Schools Review report and considering the 32 recommendations from the perspective of Māori learners. With Waitangi in our minds this week I thought this post from The Spinoff is worth sharing and reading. While I firmly believe that every day is Waitangi Day it is worth us refreshing our own minds as to why it is so important, and sharing that with our children. We are looking forward to a very busy Term 1. 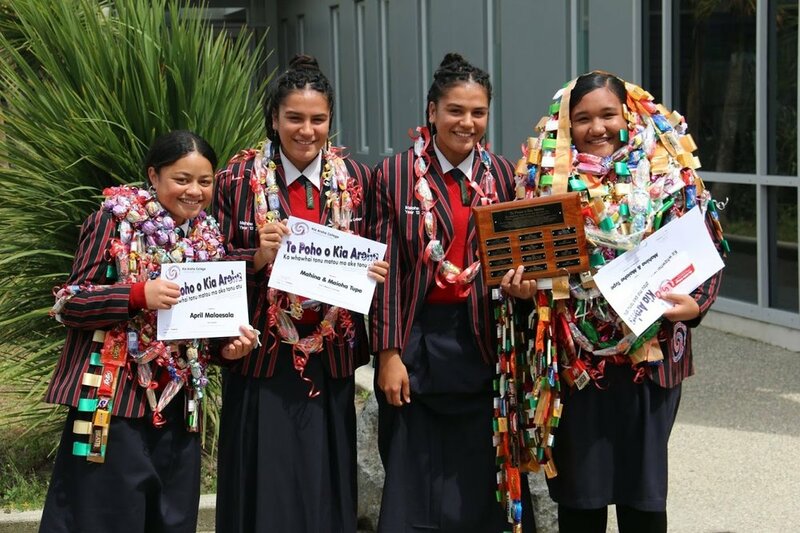 We want to start the year by ensuring that all our students and their whãnau really understand that Kia Aroha College is a very special place to be. To demonstrate our learning in action we only have to look at what we will be covering this term! Firstly, the ASB Polyfest from 13-16 March where all our students will be performing! In our other learning our students will be working through our Designated Character, Our Graduate Profiles and our Learning Model and will be sharing all of that learning with you. Senior Students will be needing at least 25 NCEA credits by the end of the term.